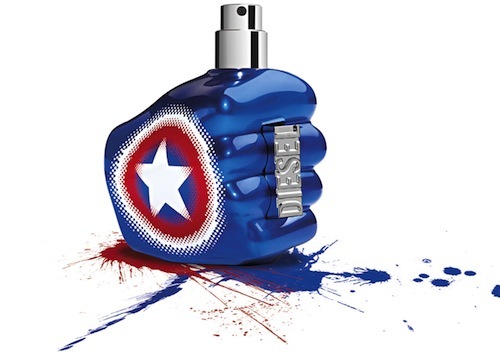 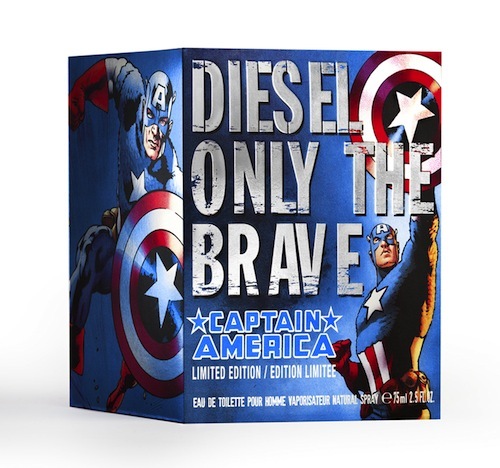 In honor of the new Captain America film, Diesel has created a special superhero fragrance with packaging by Marvel’s own illustrator Bryan Hitch. 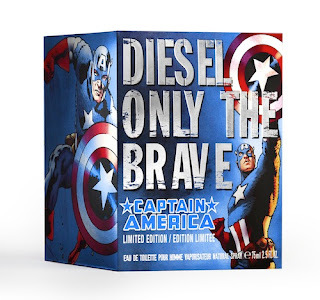 The adventure starts aboard this comic strip box with the fragrance comes designed with an explosive, oriental, woody and leathery masculine scent. To find a store, click here.